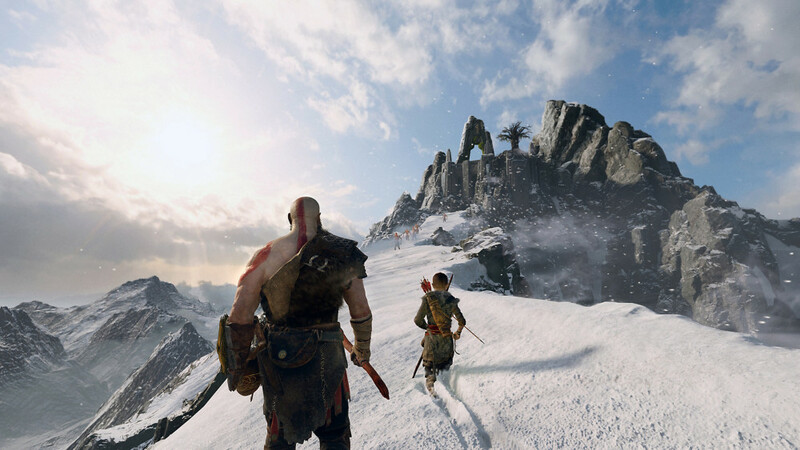 God of War came out in April to unanimous praise, and for good reason. Whether you are a veteran of the series or coming into it the first time, this installment skates the line of accessibility to keep everyone happy. Not only does this title cater to a much wider audience, but it’s a visual stunner with razor sharp graphics and particle effects abound to really sell you on this magical world. Although some complained of frame rate issues, I felt that the game held up smoothly in most cases and hiccups never reared their ugly heads during an important battle. Those who have invested in the premium PS4 Pro system are also handsomely rewarded with a great HDR implementation that further enhanced the gorgeous visuals with bright colors along with realistic lighting that shades the darkest pits and blinds in the brightest lights. The Pro also allows you to run in either performance mode, which tries to maintain 1080p at 60 frames per second, or a resolution mode that accepts the 30 fps frame rate and gets as close to native 4K as it can while allowing Guerilla’s custom checkerboarding from Horizon Zero Dawn to get the rest of the way. Regardless of which mode you pick, the more important factor is that you get to pick at all. 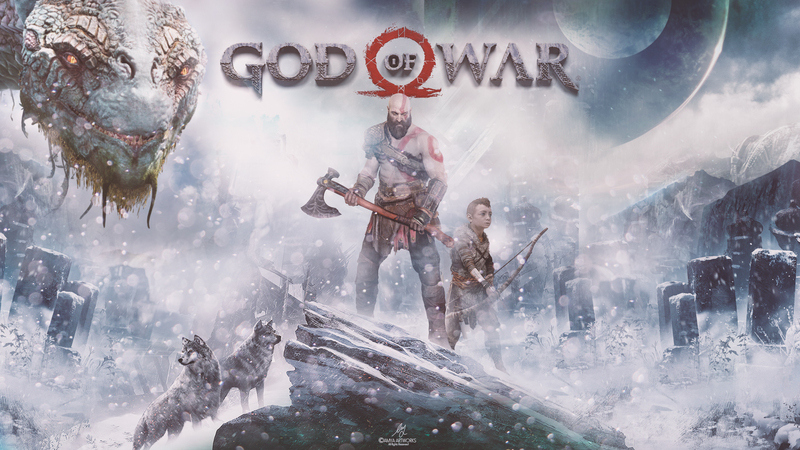 Finally this title is a massive open world that allows you to explore as much or as little as you like while also providing a 20+ hour campaign story that takes the franchise in a new direction and adds much needed character development to our favorite Spartan Kratos. Yep, God of War has it all and should be heralded as a culmination of some of the best parts of contemporary gaming all wrapped into one single Playstation exclusive. Unfortunately, it also managed to break me down and ruin the experience. Don’t get me wrong, if you own a Playstation 4 and have even a passing interest in this title, you should definitely give it a try. While I found Kat Bailey’s points in her piece to be justified, I think she had the most critical view on the game to date despite much of her recent article being praise. Most people that I talk to delved a bit into the optional content here and there but focused on the main campaign, leaving much of the content I gripe about in this piece to never be played. There are those of us, the completionists, that can suffer a different fate with God of War: bitter contempt. This game’s attempts to extend the experience or challenge me felt misguided and exemplifies my issue with modern games. I put over 100 hours into Fallout 3 and I have completed plenty of “Nintendo hard” games, but none of those titles made me a feel a fraction of the disgust that I felt here. It bothered me so much that it even ruined my appreciation for the ending. Fear not, I will not spoil even one moment of this game’s campaign, but I can warn that I will discuss some of the extra content you can embark on and thus can be considered a spoiler. In the end it’s made me weary of my experience with God of War and even moreso with the types of games that Sony is currently churning out. With that I have to concede that I don’t think these games should be changed and I think they will continue to sell like crazy as we’ve seen with God of War and Horizon, so my concerns are only for my personal game playing choices. Enough dancing around it, let’s get right into the areas I had problems with.